Is one of your New Year’s Resolutions to develop your teaching practice? Joining the #creativeHE network could help you achieve this goal and there are many ways you can get involved. Day 5 Reflecting on the week and moving forward. 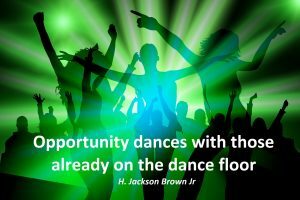 So what’s stopping you from getting involved? Just 5 minutes involvement can spark an idea that will influence your development as an educator. You will see the benefits and your students will too! Teaching quantitative data analysis methods to social sciences students is a challenge. Students usually do not enjoy studying quantitative methods– they often see them as scary, irrelevant and boring. Many fail because of the lack of an engagement with the module. However, as our experiences from teaching a quantitative research methods module to second year undergraduate students in sociology and criminology at University of Salford suggests, this challenge can be successfully addressed by introducing a real-life data analysis as an assessment for this module. 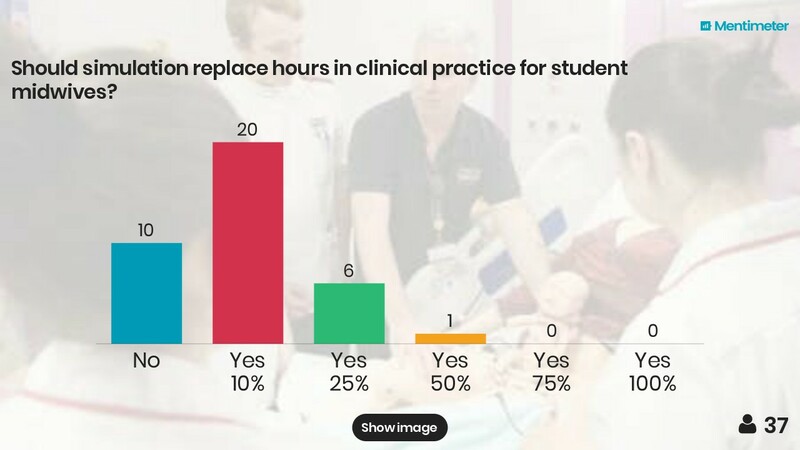 In 2016/2017 we drew on an existing long-term collaboration with the Greater Manchester Centre for Voluntary Organisation (GMCVO) to bring a new and innovative real data analysis project to the quantitative methods classroom. As part of their QRM module at Salford, students had to complete a data analysis assessment using real data collected by GM TalentMatch team as part of their Big-Lottery funded project on young unemployed people. 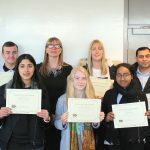 The research carried out by the students looked to identify whether volunteering had an impact for young people with a number of barriers to employment in their journey to work. The teaching team, Daiga Kamerāde and Sara Grace, helped to identity the specific questions that the GM TM team wanted to answer using the data and then translated them into assessment tasks for students. The students had to answer these questions using the data made available to them and had to produce a professionally prepared research report. After all reports were marked by the teaching team, the best of them, with permission from the students, were shared with the GM TM team. 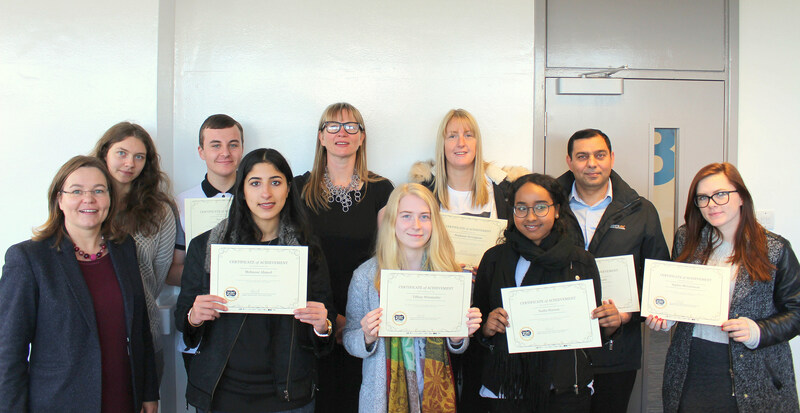 To celebrate this collaboration students received certificates of achievement from the GM TM team in a special awards ceremony. Other students also noted that this assessment helped them to understand the real uses of quantitative data, to become more informed users of research evidence and most importantly, to change their prejudices against ‘numbers and quants’. The teaching team will be continuing to work with the programme and other partners to identify where we can carry out further research. STRENCO is an exciting 3 year educational project which aims to develop an Assessment Tool for mental health and general competencies (via e-learning and intensive programmes and training). Issues of Stigma, as a challenge across European countries (in spite of emphases upon positive approaches recovery-orientated practices) will be a focus, alongside competencies in supporting social inclusion and strengthening self-efficacy with a view to increasing a sense of involvement via a shared understanding, equality and a dialogical approach. Students will develop their competencies in mental health and Information Communications Technology (ICT), through a tripartite learning model. Engagement with service users in co-producing materials for mental health education is central, along with International co-operation between partners throughout Europe (future and current professionals, service users and academics). A participatory research design is planned, exploring the knowledge triangle between education, research and mental health care settings in the creation of knowledge to inform practice (tripartite model). 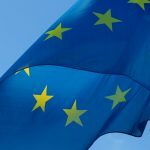 This will involve international co-operation with equal partners in development of a way of working that values and respects those involved – i.e. co-production. E-Learning and E-Health are central, with an emphasis on ‘learning through doing’. Educational materials will use ‘Gamification’ (principles from computer game-design and applying these to learning in a non-game context). Learning methods used in the project will be made available to all, with dissemination activities and e-Learning materials being made available online’. 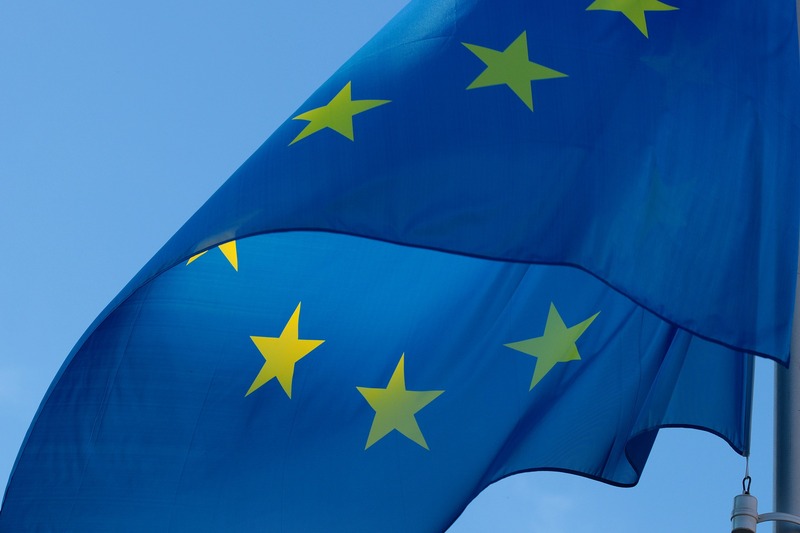 We are proud to have been successful in this collaborative €313,135 bid and excited about the opportunities this provides for us to network and learn from our European partners, students and service users. The project will include students, service users and academics and is being led by Dr Mark Monahan at Trinity College Dublin. Collaborators include The University of Salford, England, Tampere University of Applied Sciences, Finland, Vives University College, Belgium, Jyvaskyla University of Applied Science, Finland and Technologiko Ekpaideftiko Idryma Athinas, Athens, Greece. To find out more about this project, contact Dr Angela Cotton or Gary Lamph. 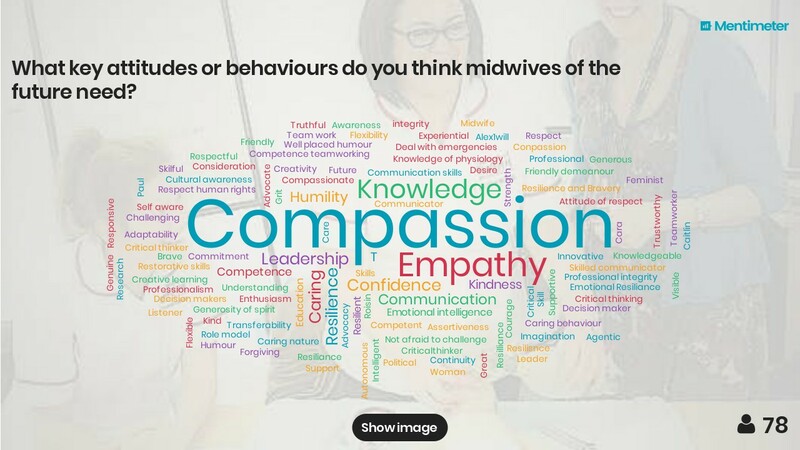 What will the future midwife look like? 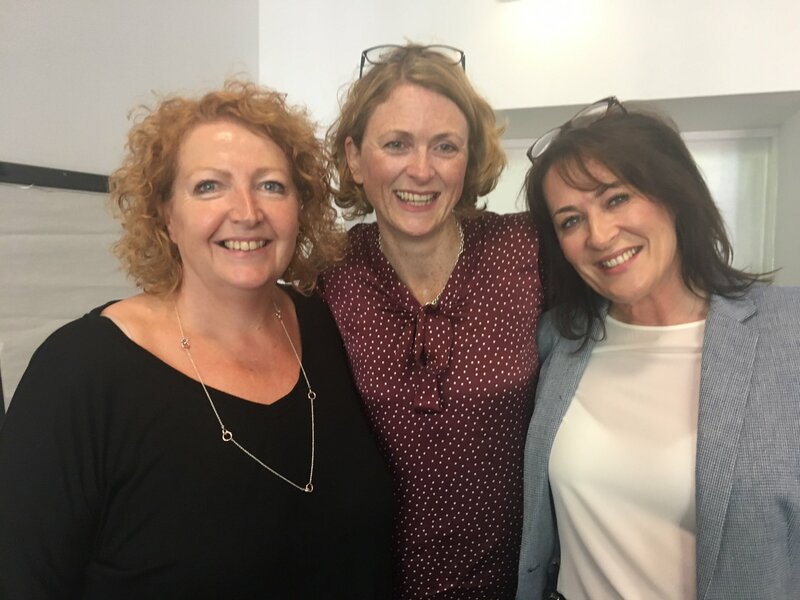 The School of Health & Society midwifery team recently hosted a listening event to discuss what skills and attributes midwives will need in 2030. The event was attended by invited guests, all with a vested interest in midwifery education ranging from service user representatives, current students through to Heads of Midwifery. Speakers raised topical and sometimes controversial issues for debate, all focussed on the #futuremidwife from their own perspectives. 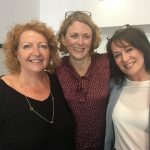 Professors, Regional Maternity Leads and representatives from the City of Salford, Health Education England, the Nursing and Midwifery Council and the President of the Royal College of Midwives spoke passionately about the profession. Rachel Burden, BBC presenter talked candidly about her own birth experiences and the unique relationship families have with midwives. The day concluded with a Heads of Midwifery question time which tackled some sensitive and challenging issues. 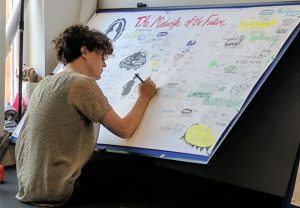 Discussions were captured by a local new mother and artist who produced a visual narrative of the day. 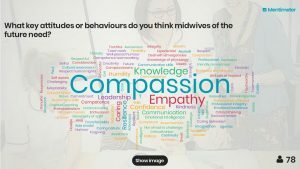 The information will help inform and develop the new midwifery curriculum as well as raising the profile of the team with stakeholders and the regulator. The day was a resounding success and the feedback from speakers and audience was overwhelmingly positive. Do you want to find out more about the event or contribute to future conversations around this topic? Contact the event organisers Karen Barker @karenelee2 or Rose McCarthy @RoseMcC_ukmdwf. Results from the Teaching Excellence Framework (TEF) submission from the University will be known by the end of May. As can be seen by the table the emphasis is on three key areas – NSS, DLHE and non-continuation (retention). With this in mind we need to focus our attention into these key areas and we have negotiated working with the Higher Education Academy to start to address employability and retention. A small number of colleagues from within the School will be able to attend bespoke workshops that run at the end of May. It is anticipated that actions from these workshops will be deployed across the School. As a School we need to continue the great work that is already in place, and look at areas that we could improve on. Retention – coaching for personal tutoring, early retrieval, enhanced induction, keeping warm activities, wellbeing support. Whilst this list is not exhaustive a good learning experience, quality feedback, opportunities for employability and support to remain on the programme are areas that we all have an influence. 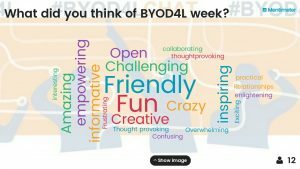 Well it’s the end of the #BYOD4L week and what a frenzied, inspiring week it has been. The course has challenged my thinking, expanded my network of colleagues and forced me to get back into the habit of blogging. So it was definitely worth it! If you haven’t had time to join in, don’t worry because the course materials and the Google+ community are open all year. Today’s theme is creating so read on to explore learning through ‘making’ using smart devices. I don’t think I could add anything to this statement, nuff said! This teacher designed an assignment where students sought and shared images around their studies using Instagram and commented on each others posts. Lee Dunn (@leeandrewdunn) has a creative module where groups of students produce outputs to demonstrate their social learning around the question ‘What is the point of education?’. Outputs have included narrated presentations, animations and streaming media. More information can be found here. Mentimeter is a great tool for quizzes and feedback. You could collate the thoughts of a cohort around a specific topic e.g. leadership, racism, professionalism via a word cloud which can be a powerful visual to debrief. You could then return to their word cloud at a later date in the course to see if they have shifted their thinking. Here’s an example where we asked people to add three words to describe their experience of the BYOD4L course. 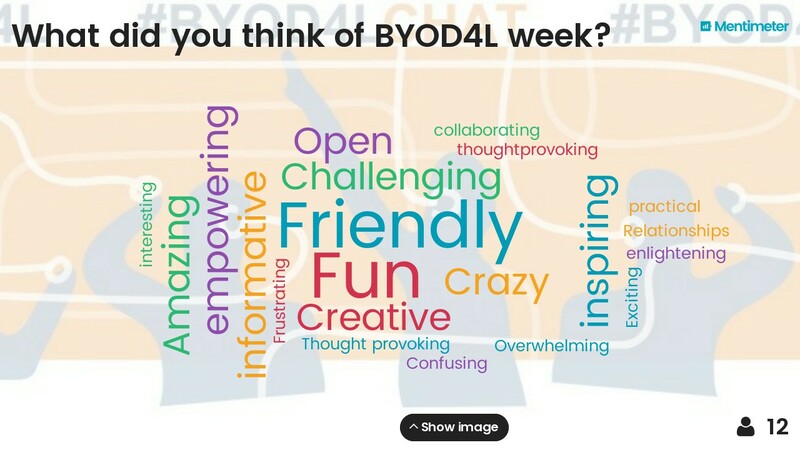 You can still add your thoughts to this BYOD4L word cloud here and see the live results here. So what are you going to do next? Why not try joining in some of the weekly #LTHEchat or a Teaching & Learning Conversation webinar as your next step? They are friendly and developmental communities so please just jump in. Thanks BYOD4L, see you next year! Well we are now on day 4 of the Bring Your Own Devices 4 Learning course and the aim of these blog posts are to help you in your teaching and academic practice. I must say I’m finding today’s post the most difficult to write so far but I think that’s because writing a blog every day is hard! Anyway, I hope you are finding these useful and don’t forget to check out the main BYOD4L course for more information. Collaborative working underpins teaching and research. As a successful teacher you will regularly collaborate with colleagues and encourage collaborative behaviours in your students. The digital world has revolutionised collaboration, enabling us to interact and work with others more frequently and efficiently. Don’t get me wrong, face-to-face collaboration is still important in making the magic happen, but online tools can augment, consolidate and occasionally create a meaningful collaborative relationship. The Google suite (docs, slides, sheets, spaces etc) is brilliant for collaborating. 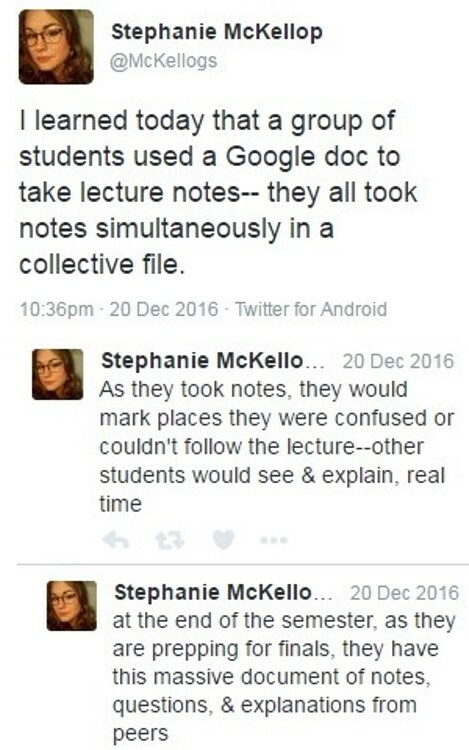 For example this teacher shared via Twitter that her students were creating collaborative lecture notes (see image below). 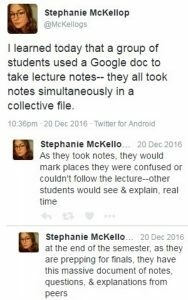 I regularly use Google to collaborate on bid writing, teaching sessions and drafting papers so the possibilities are endless! Padlet is a fantastic tool for collaborative and active learning. For example you can split large groups up and each smaller group can be adding to the same Padlet that you can show at the front of class. No more death by flipchart feedback! More examples can be found here. You might have come across the presentation tool Prezi before but did you know you can collaborate in real time on presentations? I’ve used this in the past to create conference workshop presentations, see this example. We were working real time on Prezi and phoning each other to discuss critical points.